One of Google’s self driving cars was recently involved in the company’s first accident resulting in injuries – and once again, it was a person at fault, not the vehicle. 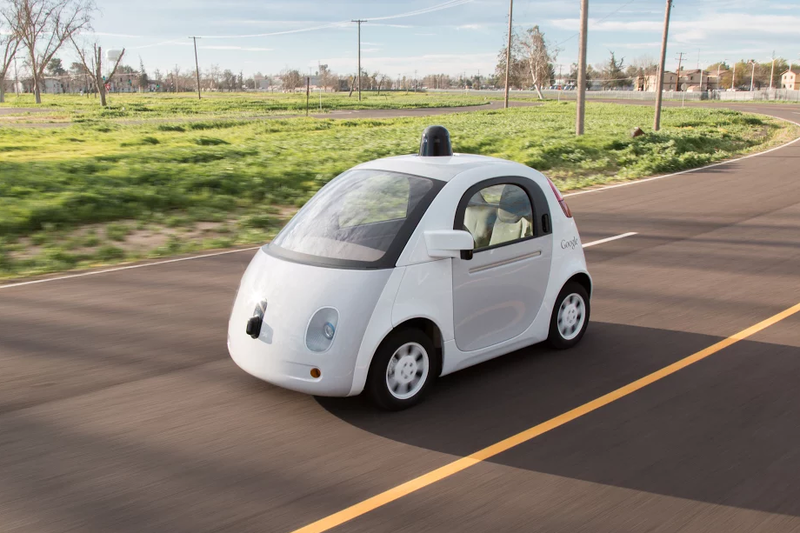 On July 1, three Google employees riding one of the automated vehicles were injured after the car was rear-ended by a distracted driver while stationary in traffic. The employees were taken to a hospital, complaining of whiplash, but were later released. In May we received the first report on accident statistics for the cars, where Google cited that its 20 vehicles have been involved in 11 minor incidents over the course six years and a combined 1.7 million miles. It clarified that none of these cases was due to a mistake by the car itself, and instead were caused either by another vehicle or by an employee who had taken over control of the Google one. Still, Google is trying to learn from these instances, in some cases trying to identify poor driver practices to avoid placing itself in harm’s way, as well as considering methods to alert distracted drivers.